Find out about some of the best French lessons New York has to offer at a series of fine venues throughout the state. Learn French in New York today by browsing through our helpful and resourceful guide! Fun, Interactive French Classes in New York! 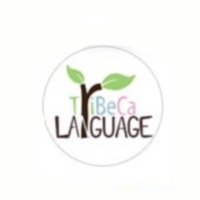 Tribeca Language's interactive classes provide a welcoming and dynamic learning environment for adults throughout the state! The French classes at Tribeca differ from your standard French class due to their conversational aspects. Beginners are always welcome. The French 1 Class takes you through the conversational basics--allowing you to speak about your job, home life, love life, hobbies, preferences, and routines in the French language. French 2 is a 4-week workshop that will add hundreds of words to your existing French vocabulary and expand your grammar to include the use of the past tenses. Finally, French 3 is for advanced students who are fairly to very comfortable speaking the language. Whether you're just passing through, or you're in for a long haul, you can have French classes in New York and learn a new language "On-the-Go"! The New School's On-the-Go program allows for weekend learning and is offered at various levels of fluency, that you're sure to learn something in just one weekend! The New School's French classes are ideal for those who don't have a lot of time but would still like to learn the language. Inquire at their Department of Foreign Languages, now! Looking for schools offering French classes in New York? 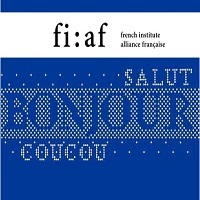 Contact the FIAF or the French Institute Alliance Française, and learn from qualified native French speakers in a classroom-type of setting with flexible hours to choose from. Learn the language and gain some friends at the same time! You can register online, by phone or in person by going to their office building located between Park Avenue and Madison Avenue from Mondays through Saturdays. Check their website for more details! Are you looking for a school to have French classes in New York? Well, learning French doesn't have to be in a classroom, learning can take place anywhere, even in the midst of a bookstore! 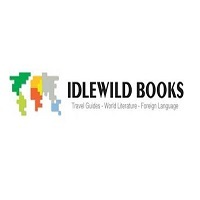 Check out Idlewild Books in Manhattan and Brooklyn. The bookstore company offers French instruction within the walls of their bookstore in a participatory environment. You'll be speaking the language in no time at all! All classes are offered by native French language teachers with years of experience teaching the language! Looking for French classes in New York? 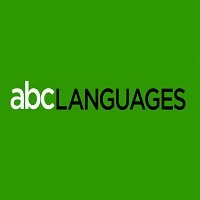 Check out ABC Languages. ABC Languages offers foreign classes, including French in groups, private, corporate, and even virtual to adults and kids alike! Classes are offered in evenings and weekends, with prices tending to be higher for evening classes. Don't see a class schedule that fits your schedule? You can easily fill out a schedule survey form and just wait till one becomes available. So, if you're ready to learn French, or master the language, visit ABC Languages and register now! Want to learn French and have French classes in New York? Cactus Worldwide offers French classes in three New York locations. 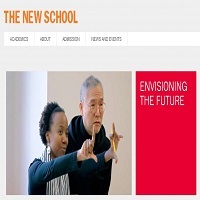 They offer beginner courses to intermediate courses with focus on small number of students and lively interactions. Expect instructions from native French speakers that are qualified teachers, plus a few learning materials that go with the fee. 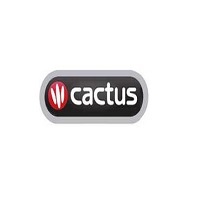 Cactus Language has corporate, individual and group learning available to anyone serious to learn the language! So, enroll now and learn French from one of the best! Want to take French classes in New York? 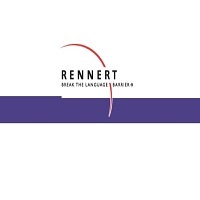 Check out Rennert Languages International and learn to converse in French with native French speakers soon! That's because at Rennert Languages International, French classes are geared towards conversation more than reading. You'll learn about grammar and you'll have conversation exercises modeling daily conversations, travel, and many more! So, break the language barrier, and learn one of the major languages in the world! Learn French and enroll at Rennert Languages International, now! 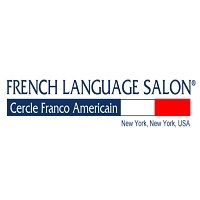 If you're looking for French classes in New York that are more fun than studying, you better check out the French Language Salon. At French Language Salon, there are no tests, no pressure, and just pure learning fun that involves very little structure and more spontaneity! French classes are offered to adults, teenagers, children and even babies from six months to three years of age! Whether you need tutorials for your French classes at school, or you simply want to learn the language, French Language Salon is worth checking out! Are you looking for French classes in New York? 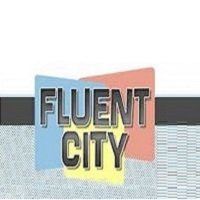 Try the Fluent City. It's one of the best schools to learn French at that has reasonable fees. They teach French for different levels and boast of energetic and qualified teachers who behave more like a friend than a teacher! Beginners are taught by non-native but experienced teachers, while advanced students are taught by native speakers. Inquire now and join their list of satisfied and happy students! Interested in learning French and looking for where you can take French classes in New York? Visit the Amity Language Institute. It isn't just their name that suggests goodwill. At Amity Language Institute, the very environment encourages friendship! They have very small classes, personalized approach is their way of life! French classes are offered both to adults and kids. So, if you want to learn French in a friendly setting, go and check out Amity Language Institute! 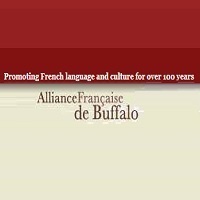 The French Language School of Alliance Française de Buffalo offers French classes in New York. So, if you're keen to learn the language, try the Alliance. All year round they offer French lessons and workshops that will get you conversing in French right away! Their conversational method of teaching motivates students to get into talking immediately. Classes are available in the evenings at once a week sessions. So, if you can't wait to say bonjour and au revoir to real, native French speakers, enroll at the Alliance now!